Romans 8:35-39 – Can Anything Separate Us from Christ? Can anything separate us from Christ? Finishing up chapter 8, Paul shows us promises that are hard to grasp. Promises such as eternity. Nothing will ever separate us from Christ’s love. He loves us regardless of who we are, where we are or what we’re doing. Nothing that we do can ever make Him love us less. And nothing that we do can ever make Him love us more. Our love for Him does not affect His love for us. Paul didn’t say that life is going to be easy. Jesus didn’t say that life is going to be easy. But they did give us reassurances and promises that we can set as our foundation. We are victorious in trouble, calamity, persecution, hunger, destitution, danger and, yes, even death. The victory is ours because we belong to Jesus Christ and He loves us. Verse 38 is one that we should put in our heart and keep there. Nothing (nothing means nothing) can ever separate us from God’s love. God is love and love is God. Therefore, nothing can ever separate us from God – not even death. There is no power that is stronger than God. Not the powers of hell or the power in the sky above or the power in the earth below – nothing is more powerful than God’s love. What is the key that we need to focus on? Being in Christ Jesus. We need to accept Jesus Christ as our Lord and Savior. We need to believe in Him and believe Him. It is our faith alone that makes this possible. For a more in depth discussion on salvation. visit this link from our lesson on Romans 7:1-6. Romans 8 is a foundational chapter in all of Scripture. It is a book that comes to life each and every time we read it. God will reveal layer after layer each time we come to Him. 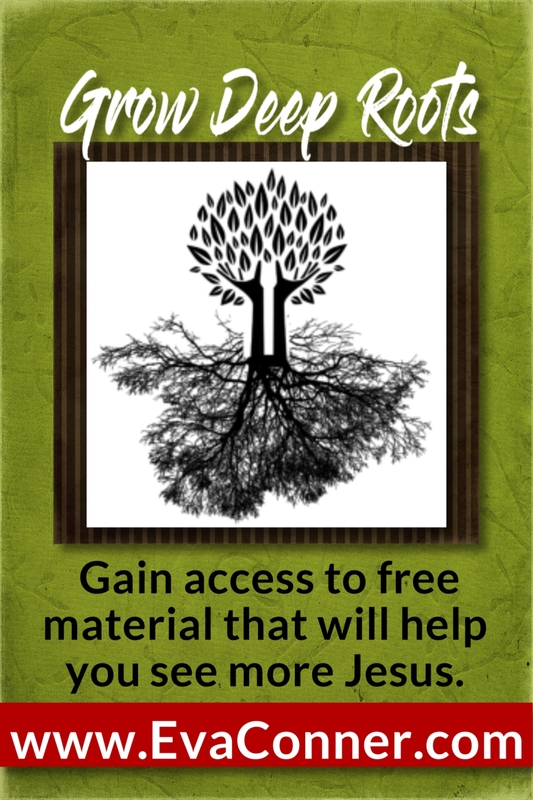 Be persuaded that absolutely nothing can separate you from Jesus. Help others come to the knowledge of this truth. Allow this truth to lead you into a deeper walk with Jesus.